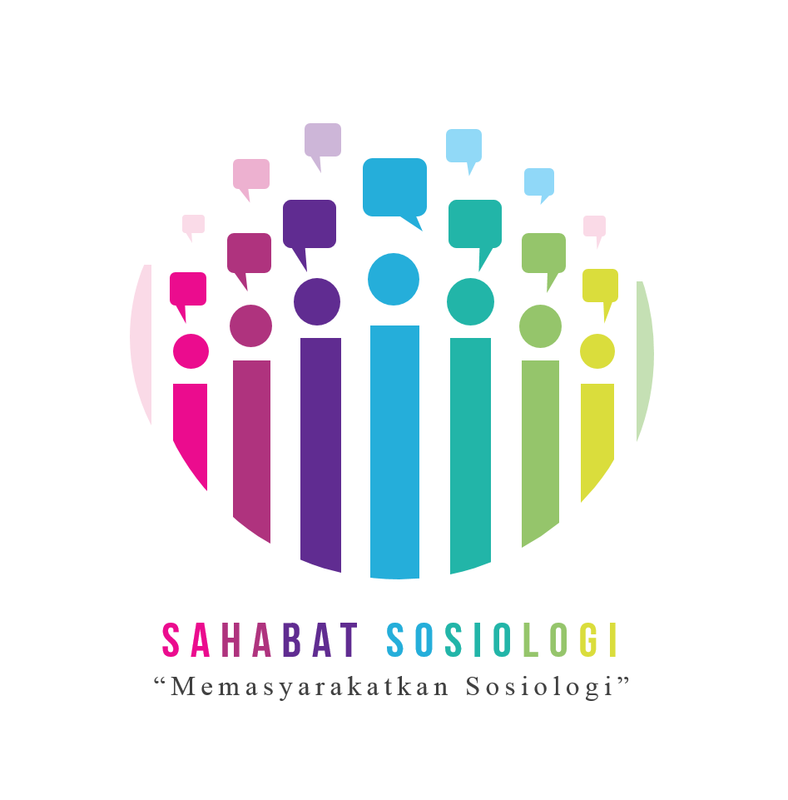 Like many other Web sites, www.sahabat-sosiologi.or.id/ makes use of log files. These files merely logs visitors to the site - usually a standard procedure for hosting companies and a part of hosting services's analytics. The information inside the log files includes internet protocol (IP) addresses, browser type, Internet Service Provider (ISP), date/time stamp, referring/exit pages, and possibly the number of clicks. This information is used to analyze trends, administer the site, track user's movement around the site, and gather demographic information. IP addresses, and other such information are not linked to any information that is personally identifiable. 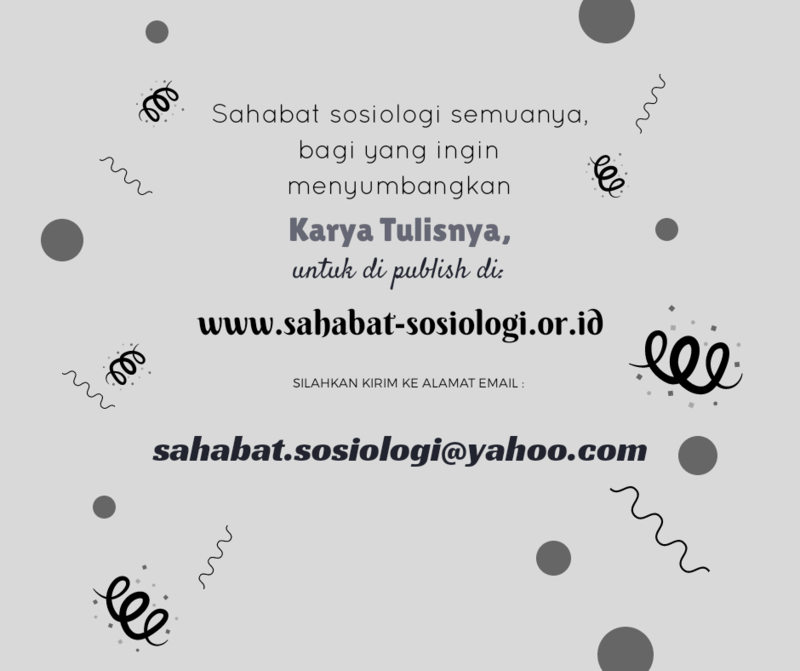 → Google's use of the DART cookie enables it to serve ads to our site's visitors based upon their visit to www.sahabat-sosiologi.or.id/ and other sites on the Internet. www.sahabat-sosiologi.or.id/ has no access to or control over these cookies that are used by third-party advertisers. We believe it is important to provide added protection for children online. We encourage parents and guardians to spend time online with their children to observe, participate in and/or monitor and guide their online activity. www.sahabat-sosiologi.or.id/ does not knowingly collect any personally identifiable information from children under the age of 13. 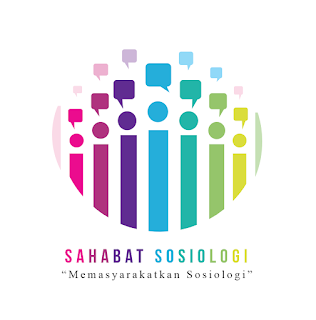 If a parent or guardian believes that www.sahabat-sosiologi.or.id/ has in its database the personally-identifiable information of a child under the age of 13, please contact us immediately (using the contact in the first paragraph) and we will use our best efforts to promptly remove such information from our records.